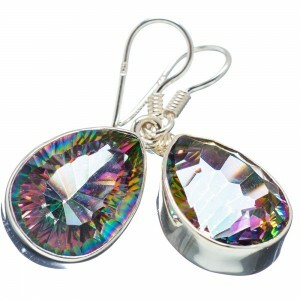 Ana Silver Co Blog - All about silver jewelry, precious gemstones, fashion earrings, necklaces and trendy rings. Called the “Stone of Heaven” by the ancient Chinese, Azurite is a vibrant indigo-blue gemstone that has been shrouded in myth, mystery, and legend by many civilizations. Its twin is the deep green Malachite, and both minerals are often found together – either separately or intertwined into “Azure-Malachite.” Rarer still is “Bluebird” Azurite, which is a mixture of Azurite and dark red Cuprite. Ana Silver Co. selects quality Azurite specimens, sets each unique piece into pure 925 Sterling Silver, and offers these one-of-a-kind jewelry beauties at great prices. 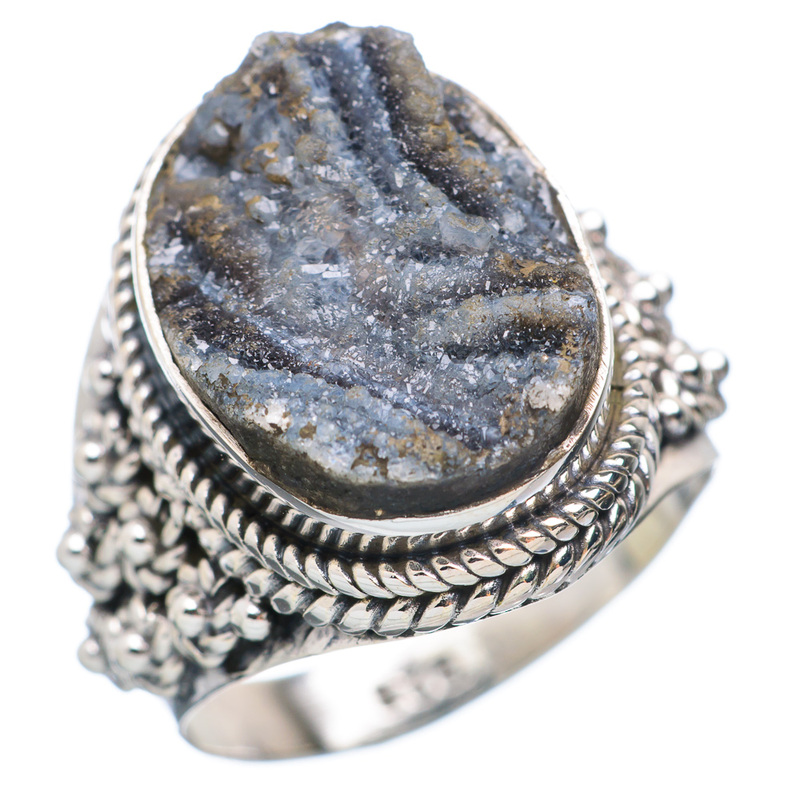 Using a variety of gorgeous French styles, the professional artisans of Ana Silver Co. offer a stunning selection of Azurite silver pendants, Azurite silver rings, and Azurite silver earrings. 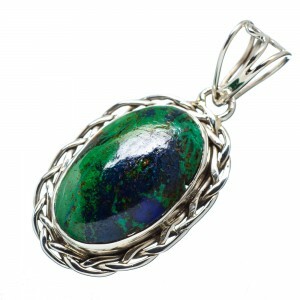 Azurite silver jewelry makes a wonderful gift, and its deep, rich color adds a touch of royal elegance to any outfit! Ana Silver Co. offers a large variety of one-of-a-kind Atlantisite Sterling Silver jewelry, individually handcrafted by professional artisans. No two pieces are alike! Peruse our Atlantisite silver pendants, Atlantisite silver rings, and Atlantisite silver earrings to give your jewelry collection a fresh zest straight from Tasmania! 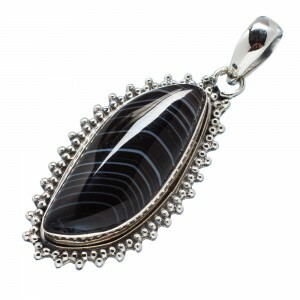 Also know more about Amber silver pendants here. Astrophyllite colors range across the neutral spectrum of earth tones. Stones can be either black or white in background color and patterned with starbursts of deep brown, bright gold, greenish or silvery gray, and sometimes even pink. Since Astrophyllite is a soft and relatively fragile stone, it should be stored with care and kept separate from your other jewelry. 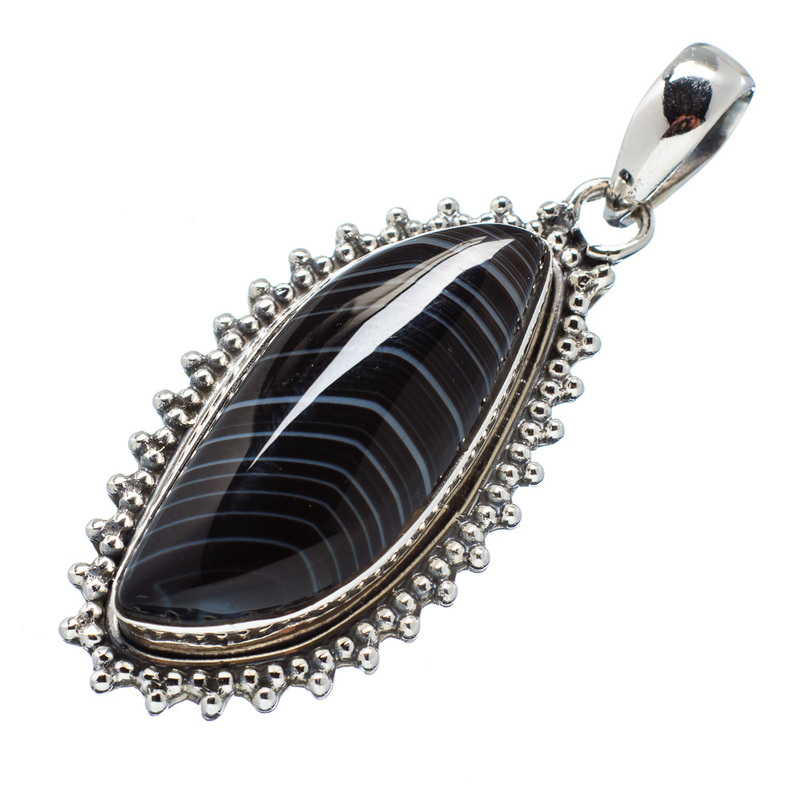 Ana Silver Co. has gained a solid reputation for high-quality Sterling Silver jewelry. Our in-house artisans use only the finest 925 Sterling Silver to create unique Astrophyllite silver pendants, gorgeous Astrophyllite silver earrings, and one-of-a-kind Astrophyllite silver rings. 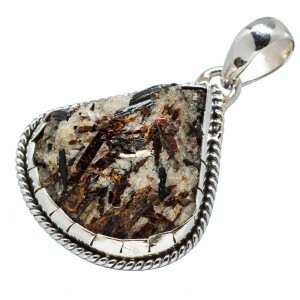 Treat yourself to the earthy beauty of Astrophyllite Sterling Silver jewelry! Also know more about exclusive Larimar silver rings here. 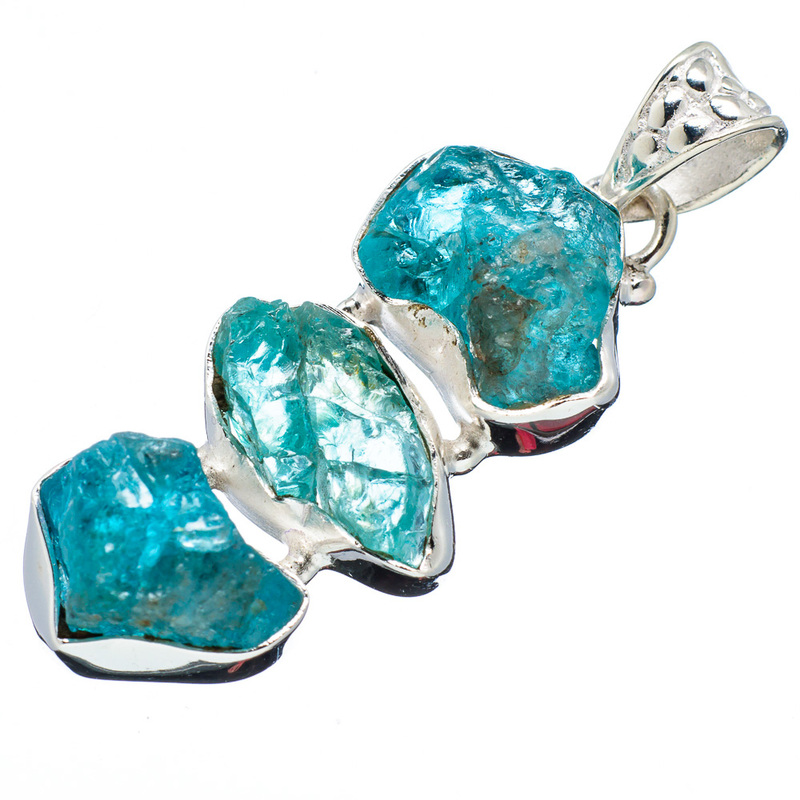 Several positive attributes associated with Apatite include motivation, independence, communication, and ambition, making Apatite jewelry a perfect gift for anyone in business management or leadership. Transparent Apatite specimens of “clean” color are often faceted, and chatoyant Cat’s Eye Apatite gemstones display Cat’s Eye-like tendencies with a thin band of light that runs through the heart of the stone. Other possible Apatite colors include gold, lemon yellow, honey amber, Black Apatite, various shades of red and burgundy, deep brown, gray, and even violet. The professional artisans of Ana Silver Co. pair the exquisite beauty of genuine Apatite gems with the finest-quality 925 Sterling Silver to create one-of-a-kind jewelry of the highest caliber. 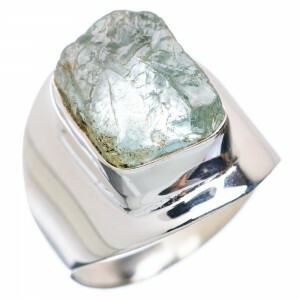 Shop our spectacular online collections of Apatite silver pendants, Apatite silver earrings, and Apatite silver rings. Also view our special collections of Moonstone silver earrings here. Ana Silver Co. carries a beautiful variety of genuine Ammonite silver pendants, Ammonite silver earrings, and dramatic Ammonite silver rings. 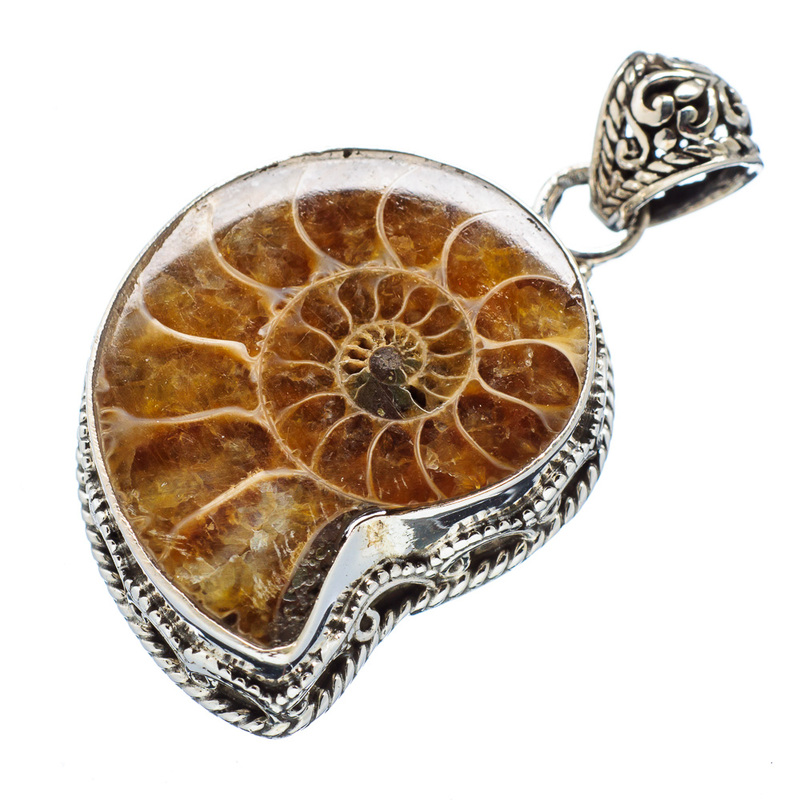 Each unique, one-of-a-kind piece of Ammonite Fossil silver jewelry is carefully selected for quality and accented with pure 925 Sterling Silver by our professional in-house artisans. Browse our rare collections of Ammonite Fossil jewelry at our online store! 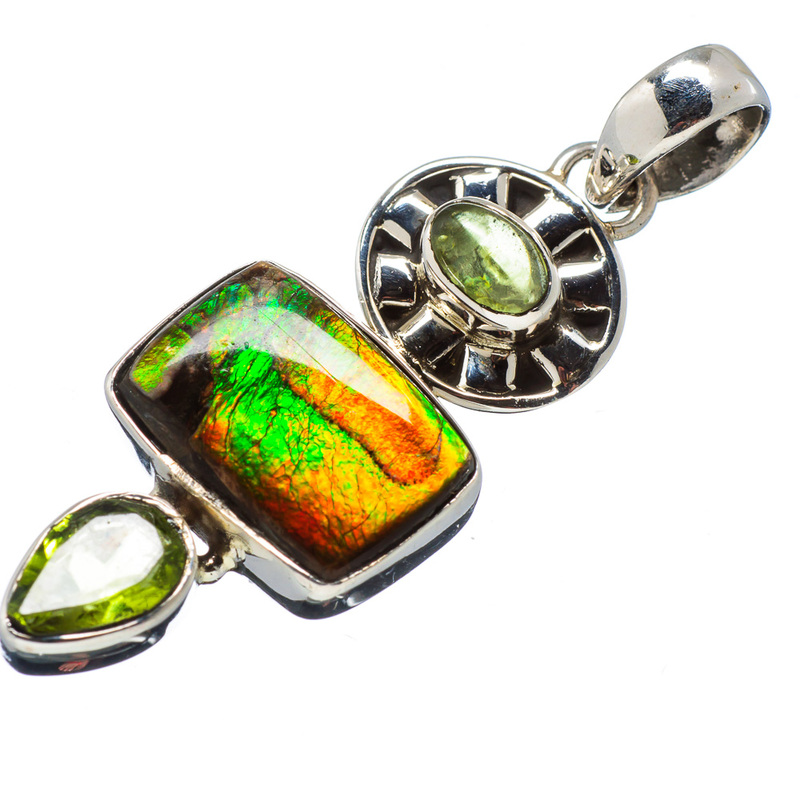 Ammolite is created from Ammonite snail fossils that are found along the Bearpaw Formation, which runs through the Rocky Mountains between Canada and the United States. Most Ammolites are Doublet Ammolites or Triplet Ammolites, which are carefully created to protect the gemstones and highlight the intense Ammolite colors. Ana Silver Co. captures the stunning radiance of Ammolite in pure 925 Sterling Silver. 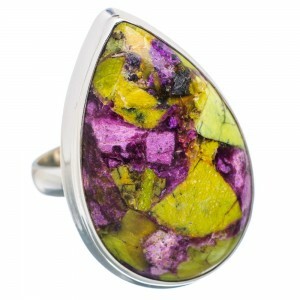 Browse our one-of-a-kind Ammolite silver pendants, Ammolite silver earrings, and Ammolite silver rings. For best results, clean your Ammolite silver jewelry very gently with soap and warm water, or use a non-abrasive silver polishing cloth – which is available in our online store.